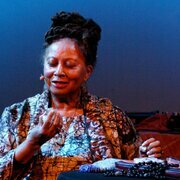 IONE is an author, playwright, director and improvising text and sound artist. Her publications include the critically acclaimed memoir, Pride of Family Four Generations of American Women of Color, Listening in Dreams and This is a Dream! 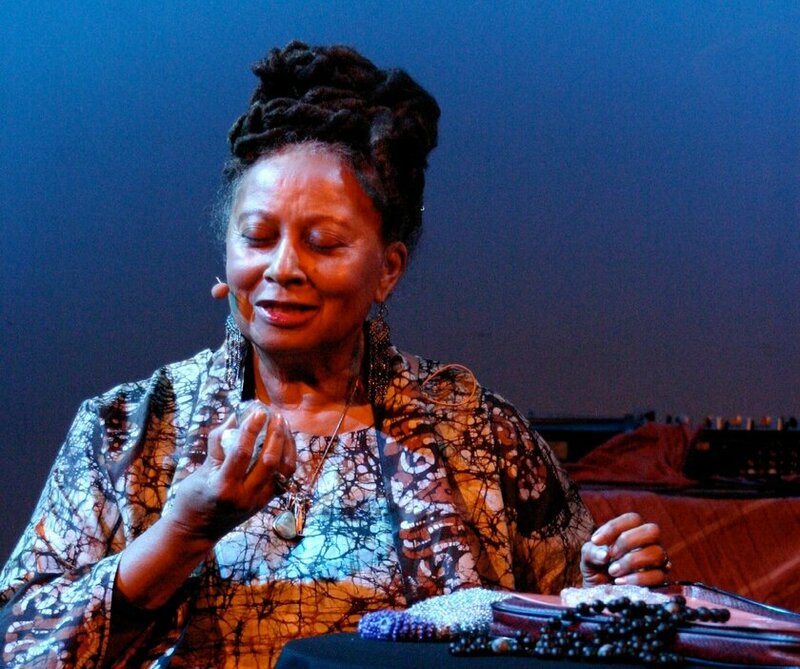 She is the former artistic director of the Deep Listening Institute and founding director of the Ministry of Maåt, a not-for-profit organisation emphasising women’s spiritual and educational well-being. A specialist in dreams and the creative process, IONE facilitates retreats throughout the world. For Classical:NEXT, IONE leads the World Wide Tuning Meditation, as developed by Pauline Oliveros, her long-time creative collaborator and spouse, with whom she performed and recorded together internationally for many decades.